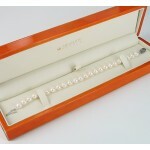 A Stunning Chinese Akoya Saltwater Pearl Bracelet with an elegant 14K White Gold Clasp. 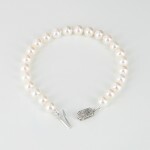 A Classic look quality pearl bracelet. 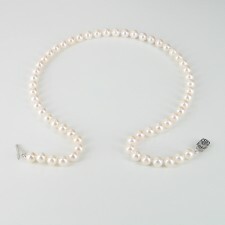 Akoya pearls hail from the Akoya oyster and are often referred to as saltwater, oyster or traditional pearls. 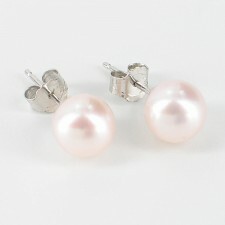 Originally the classic Japanese pearl, China now cultivates a similar quality. 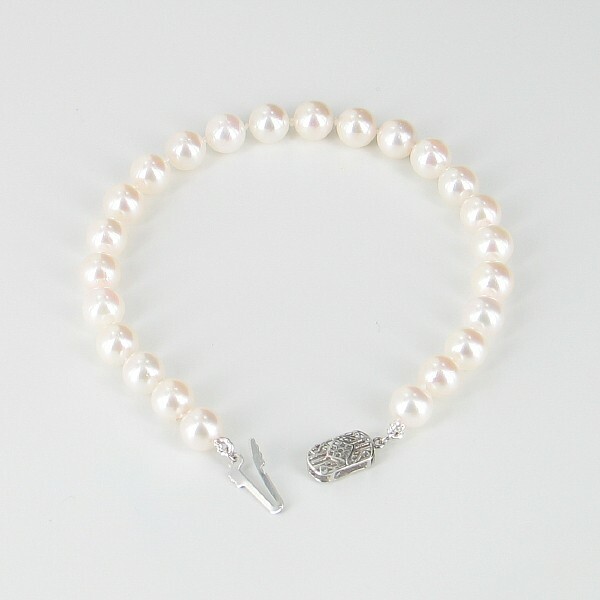 Many ladies still prefer the ‘classic oyster’ pearl due to their roundness and lustre although nowadays, freshwater pearls are a close competitor. Yes, we offer free custom shortening of most strung items. 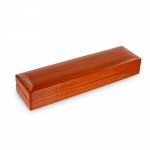 (Allow extra few days for dispatch) Just request in the checkout 'order & delivery' notes. (The spare pearls are provided and returns are still eligible). For longer versions, please email your request before placing order. Pro-rata charges apply and returns eligibility is item dependent.